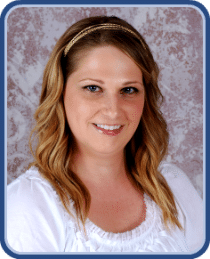 My name is Sherry and I began working at Musgrave Orthodontics in 2005. After becoming an orthodontic assistant and seeing all of the wonderful results of our patients, I decided to go through treatment myself – I now love my smile! Our office is a great place to work and I enjoy being part of giving patients more confidence with their new, beautiful smiles. Personally, I grew up in Waldo and enjoy spending time with my family, and participating in the activities of my daughter, Scarlett and dog Ridley.